[ #Lightmap ]Lightmap announced the immediate availability of HDR Light Studio 5. Featuring a major redesign that includes a new, flexible UI, Lightmap’s popular lighting tool has been reborn with over 80 new features and enhancements for professional 3D artists working in advertising, design, animation and VFX. HDR Light Studio’s patented “click-to-light” system dramatically reduces an artist’s lighting time. By placing lights directly into a render view, artists get instant updates on their progress, ensuring a faster, more fluid user experience. Re-engineered to handle huge images and 3D data, HDR Light Studio 5 opens up a host of new lighting possibilities to artists, while added support for Alembic, OpenImageIO and OpenColorIO makes it even more accessible to the modern studio pipeline. -Flexible UI – New full-screen user interface is customizable and includes dockable panels and preset layouts. -Instant Re-Lighting – New Lighting Preview Renderer provides instant updates for lighting and diffuse/reflection changes, no special graphics card required. -Drag and Drop – A wide range of light sources and effects can now be drag-and-dropped directly onto the render view, ensuring a fast and efficient lighting experience. -Image Import – User images can be loaded into HDR Light Studio, with support for LDR, HDR and alpha. 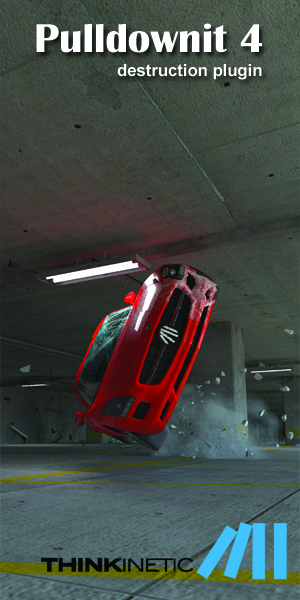 For large images, the use of supported mip-mapped files increases the speed of lighting. -3D File Formats – Support for Alembic, including moving cameras and time selection. FBX support (Windows only) is also available. -New Lighting Content – Procedural sun/sky, linear and radial gradients, secondary alpha control for lights, and additional blend modes like multiply and high pass have been added. -New Content Mappings – 3D, planar and spherical mappings can add content to an artist’s HDRI map for more creative control, e.g. tilting HDRI maps or maintaining verticals. 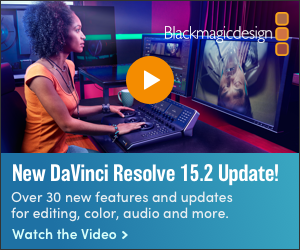 “HDR Light Studio 5 is revolutionary. I was surprised with the new UI, which felt like totally new software to me. But within a few minutes I took full control, and was able to customize it to my needs,” said Piotr Kosinski, 3D Artist at PK3D Studio. “HDR Light Studio 5 is a great improvement over the previous version. With an improved UI, better and smarter controls and improved connectivity, it really helps speed up the complex lighting setups. We liked version 4, but we’ve got a major crush on 5!” said Fedde Souverein, CG Supervisor at Souverein Weesp. 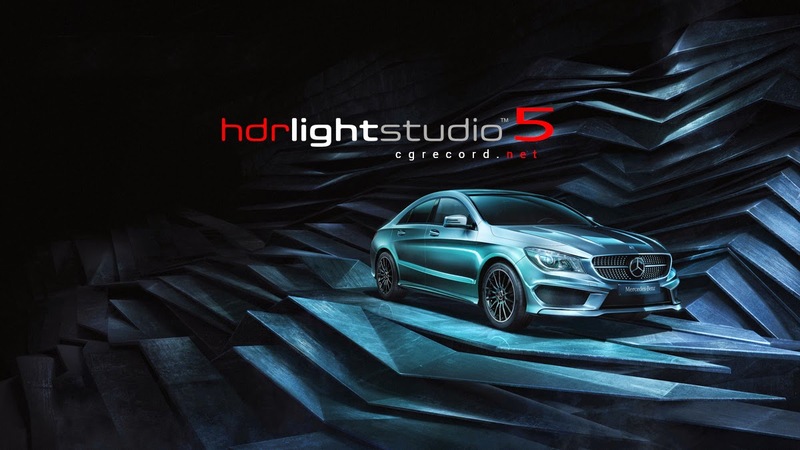 HDR Light Studio 5 also heralds the introduction of a continual software development model that will bring many new features and enhancements in the coming year.